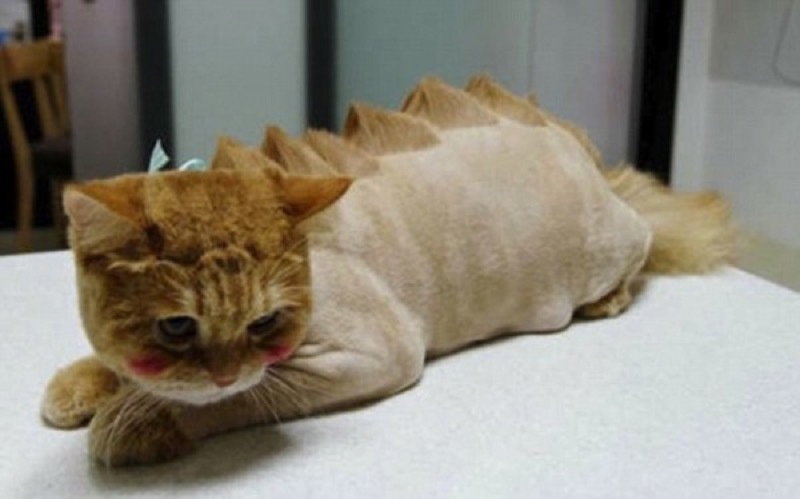 What were their humans thinking? 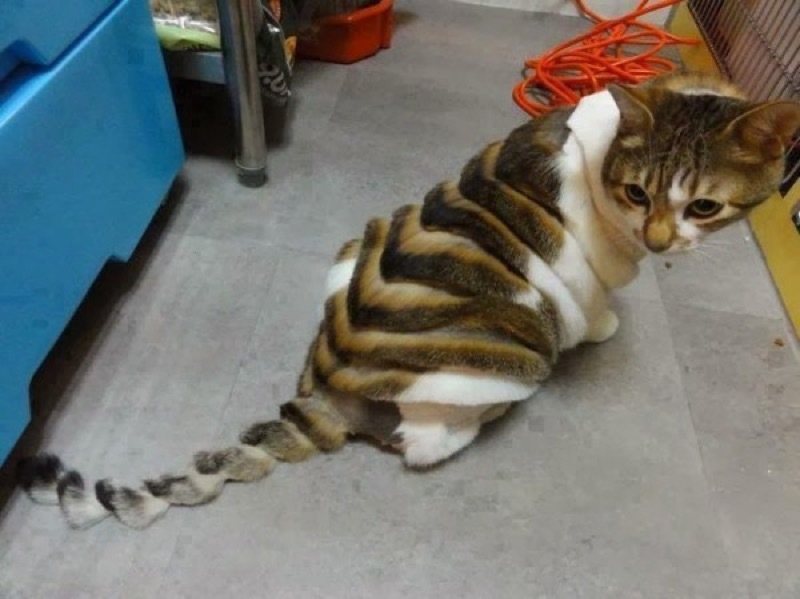 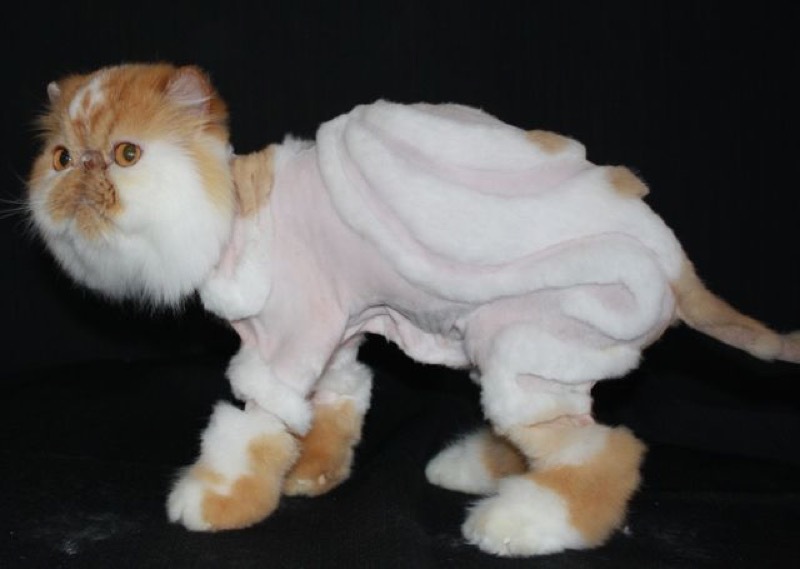 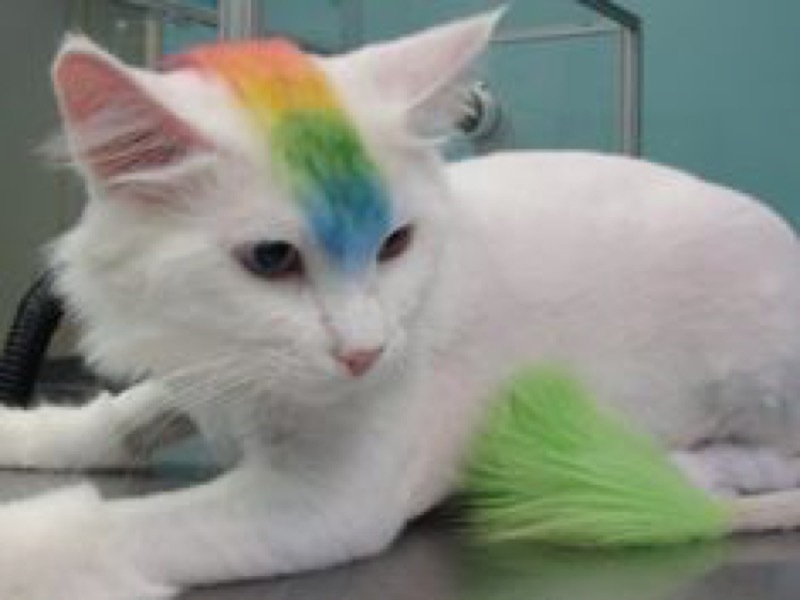 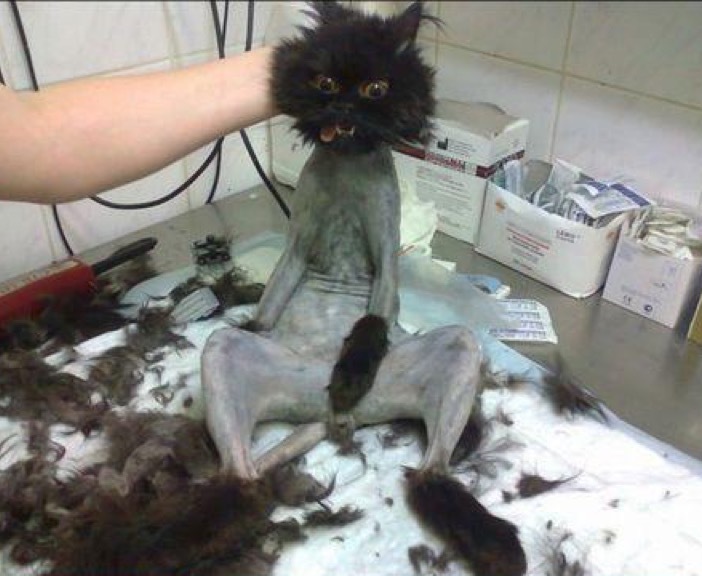 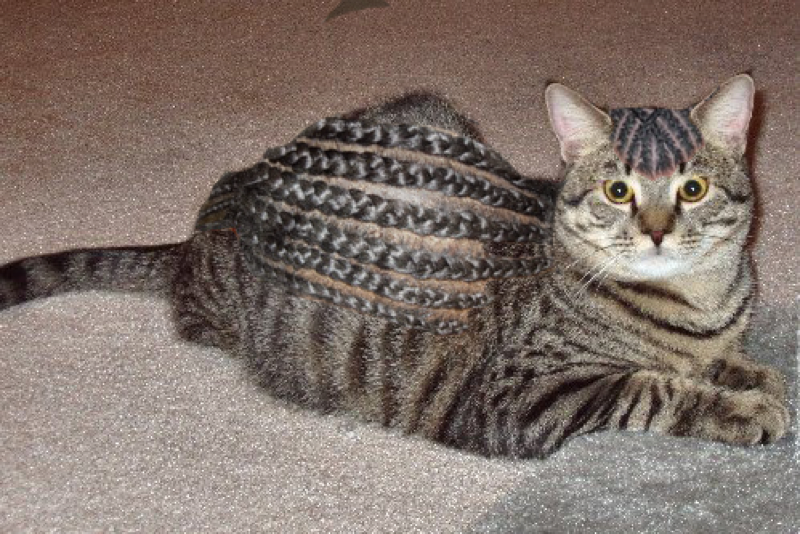 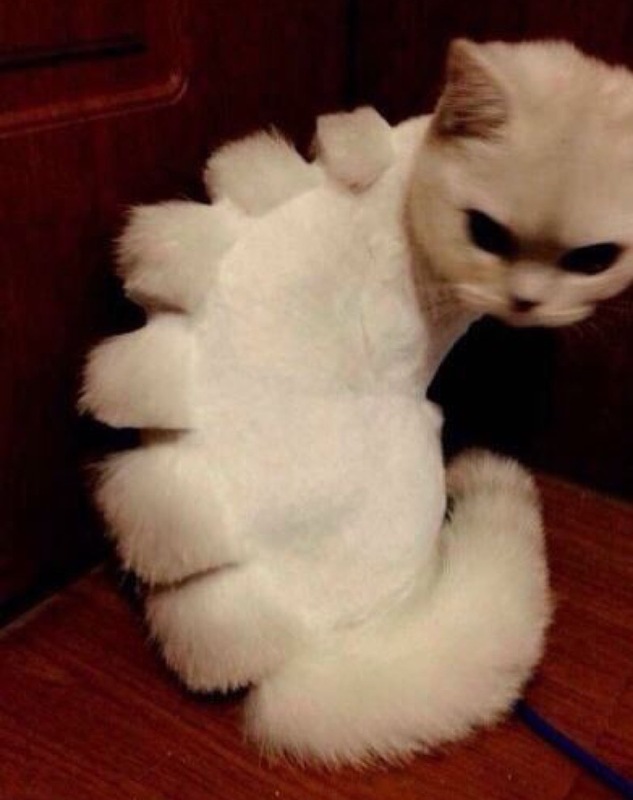 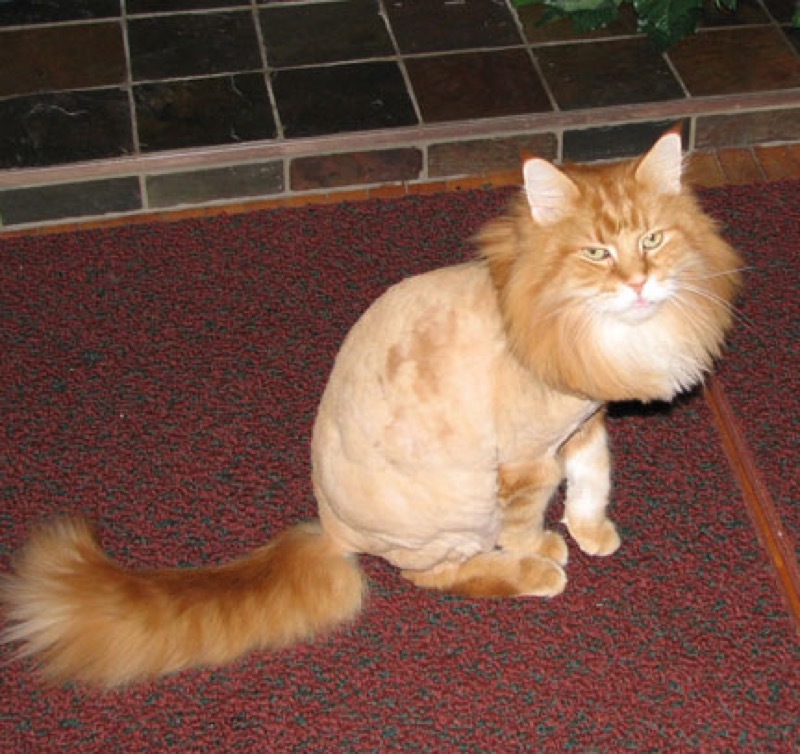 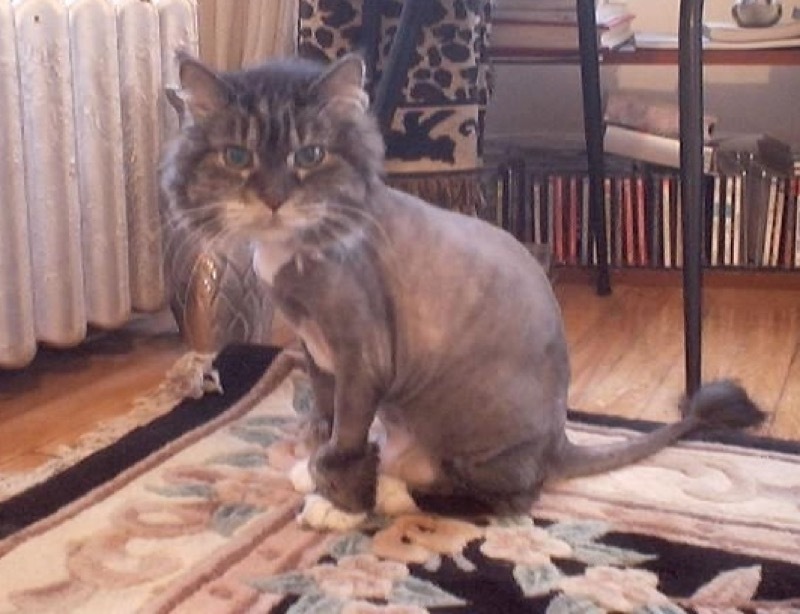 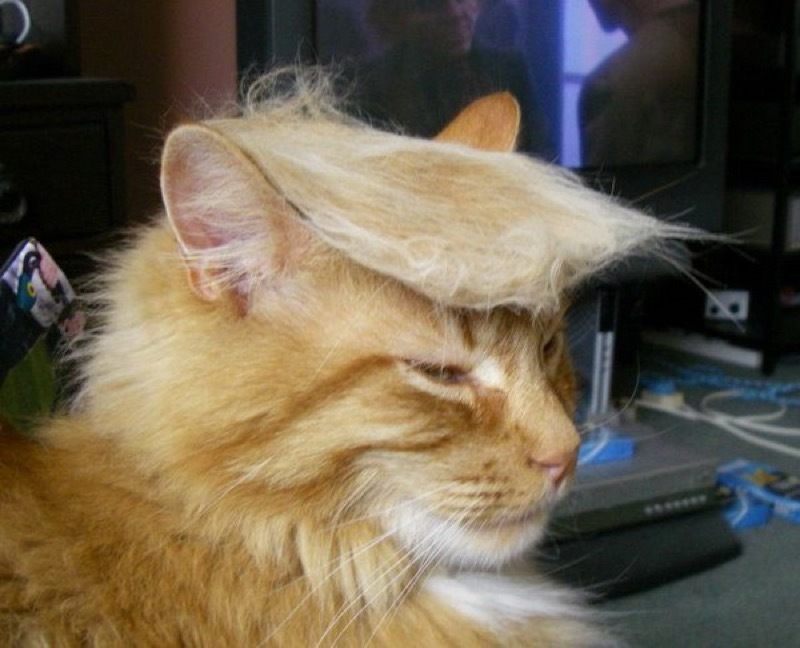 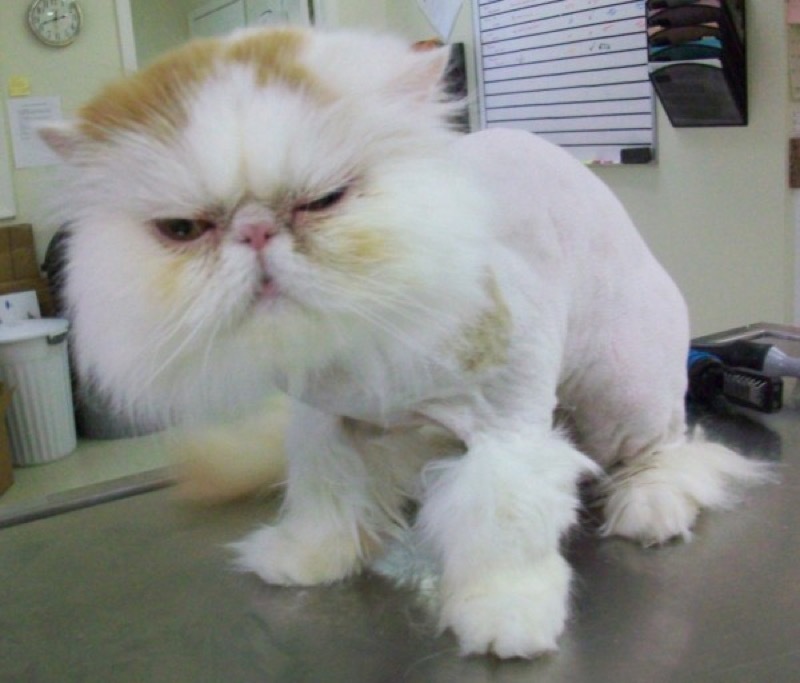 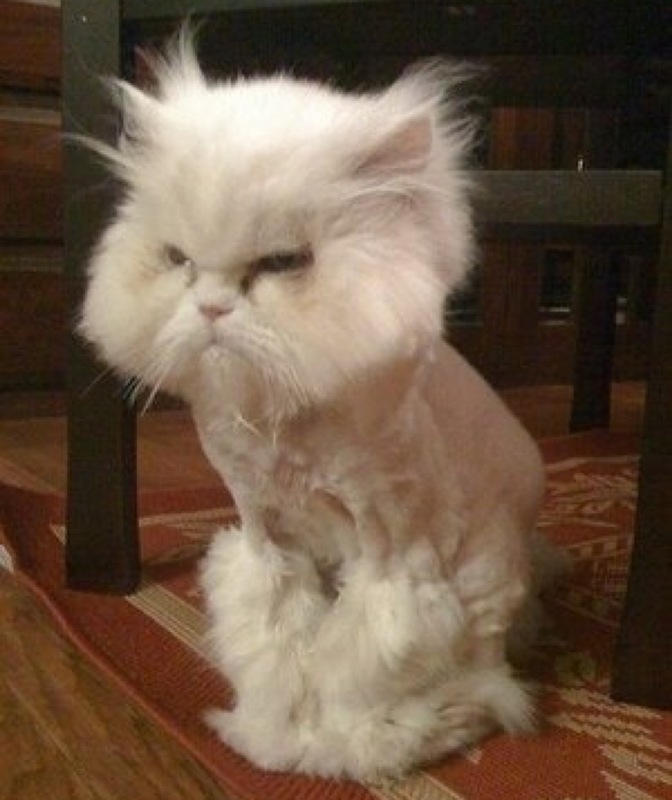 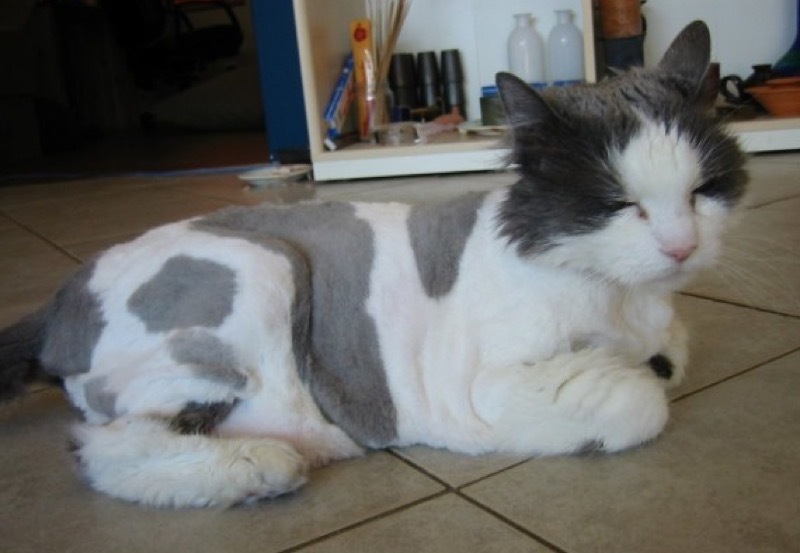 Did they think that these silly haircuts would make their kitties look more beautiful? 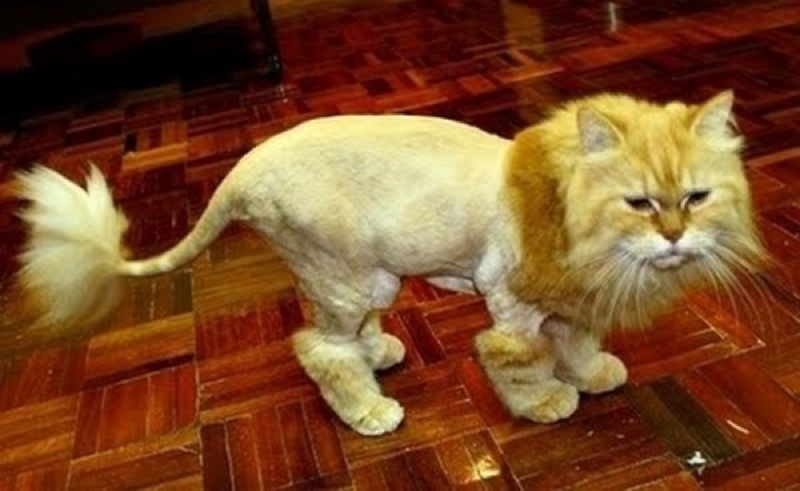 Were they planning on getting them an audition for The Lion King? 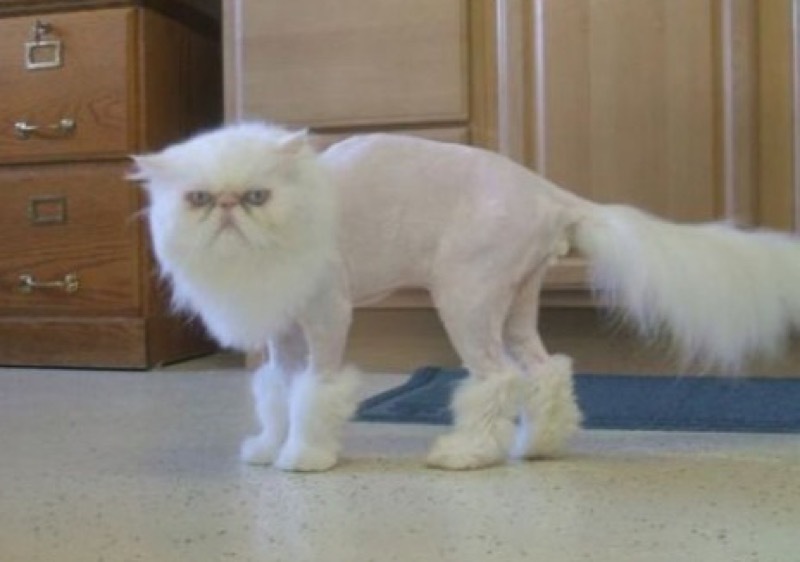 Did they want to make them the hippest cat in town? 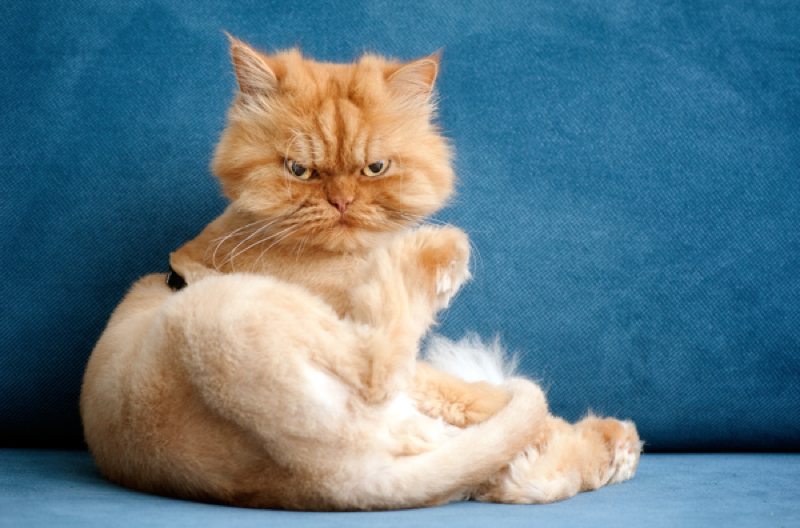 Whatever the reasons it is obvious that these cats are very unhappy with their human’s choice and who can blame them! 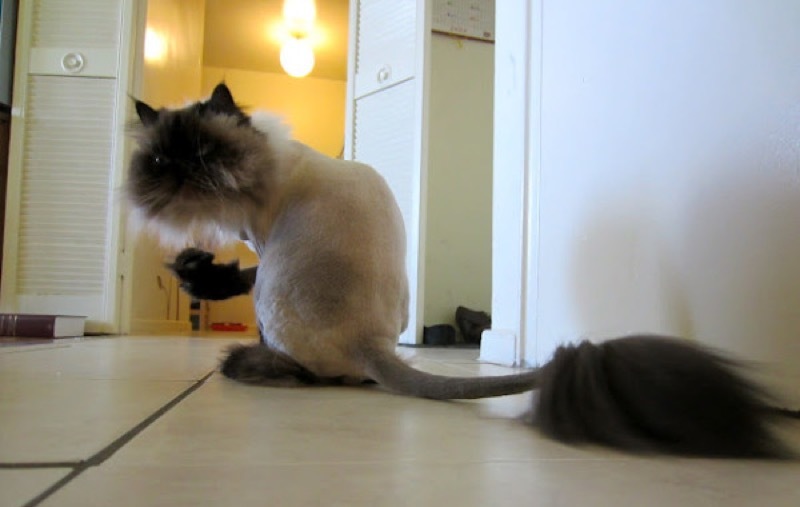 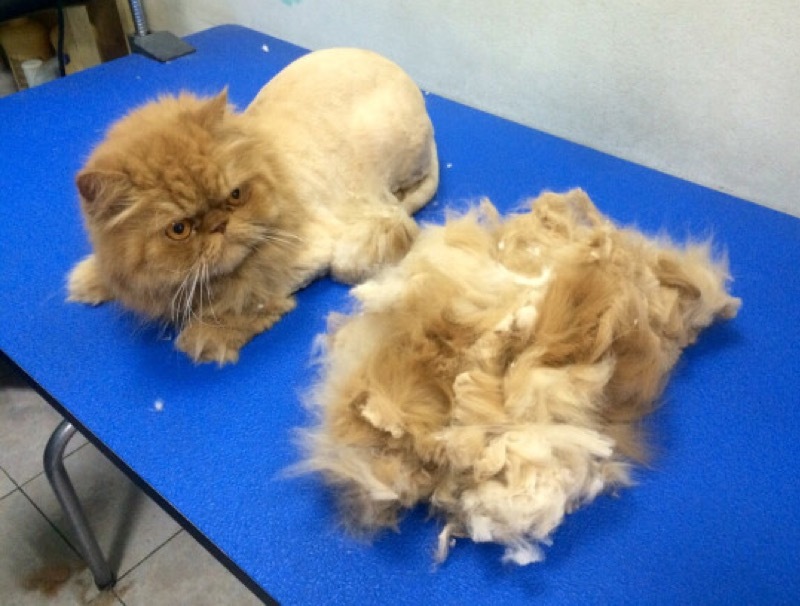 And although I have to admit that they really made me giggle, I hope that these haircuts are on a temporary basis and these lovely kitties can reclaim their beautiful natural coats.